Solo & Kojima are proud to announce the inclusion of Paper Artist, Nahoko Kojima’s Cloud Leopard piece in Arte&Arte’s touring Exhibition, Miniartextil. 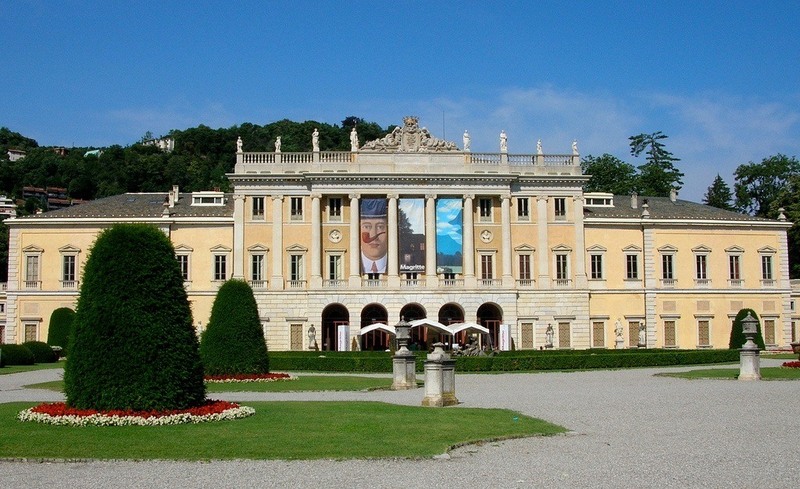 The first show will be in Como, Italy, from 6th October until 18th November 2012 in the prestigious seat of Villa Olmo, a historic listed landmark that was at the heart of the Enlightenment movement in Italy. The Cloud Leopard Paper Art was unveiled earlier this year at the Saatchi Gallery at the Craft Council’s Collect 2012 Show, which last year saw an attendance of over 10,000 people with close of show sales being £1.24M. This is a rare opportunity for people to see this groundbreaking Paper Sculpture which is made only from one sheet of paper and cut by hand. Arte&Arte is an Italian Cultural association which has been organising Miniartextil, annually since 1991. It is an international Contemporary Textile Art exhibition which takes place in Como, Paris and Venice. Every participating artist submits an original artwork realised using textile or texture based techniques which include Papercut.